Audiofruit (aka Sound Designer/Recordist Dom Lancaster) provides high-quality Sound Design for Film, TV, and Multimedia. This comprehensive collection of SFX ranges from aircraft and bird calls to common household sounds, mechanical noises, and natural ambiance. 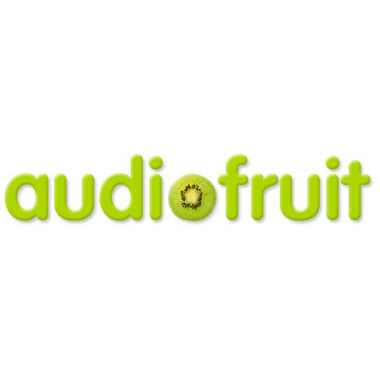 Whatever sound your project calls for, you will find it right here in the Audiofruit catalog.